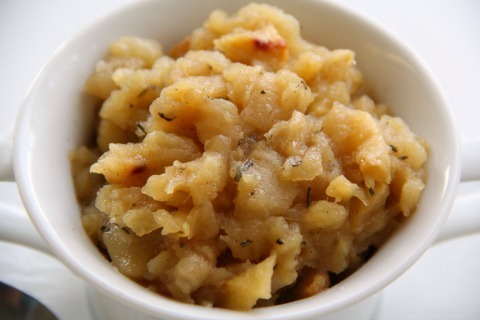 Summary: The clean, pure flavor of apples caramelized in the oven shines through, with notes of rosemary and fragrant vanilla, in this rustic oven-baked applesauce. 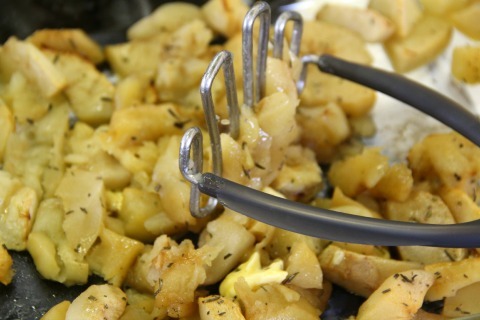 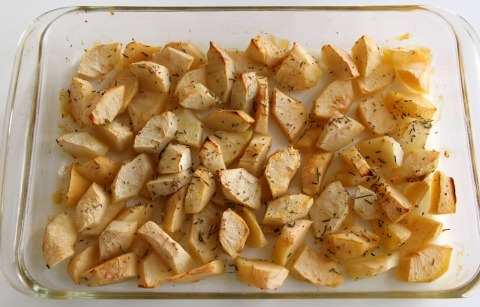 Scrape into a serving bowl and either serve warm, or serve at room temperature. 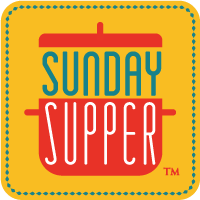 See this page  for all the wonderful #SundaySupper dishes I have made since I joined this group, and links to all the other delicious dishes made by my fellow cooks.